Odoo is the most popular ERP (Enterprise Resource Planning) software, written in Python and uses PostgreSQL as database back-end. The Odoo community edition is a free and open source software which includes project management, manufacturing, accounting, billing and sales management, warehouse management, human resources and more. There are about 30 core modules and more than 3000 community modules. Odoo is a complex software, and deploying a number of modules, having huge data inside the database etc. could induce a slowdown. The two major Odoo bottlenecks are disk access and database query time. In this tutorial we will show you how how to speed up Odoo. 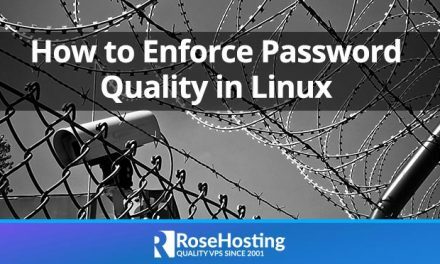 a Linux VPS with lots of RAM. activate multiprocessing mode in Odoo. 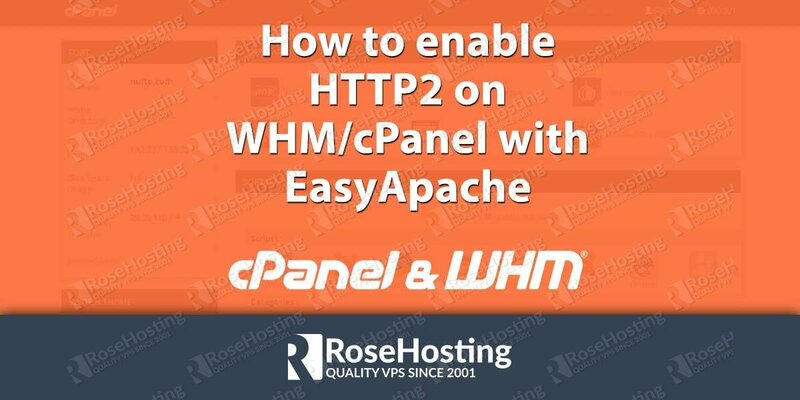 configure and optimize the PostgreSQL service properly. Like we mentioned previously, the random disk access speed is one of the major Odoo bottlenecks, so make sure to host Odoo on an SSD based VPS. 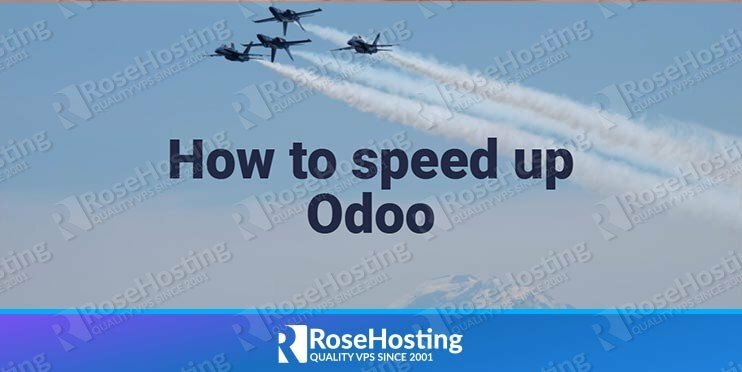 Always install Odoo on a VPS with more RAM because Odoo is known as resource intensive application, and load the entire Odoo instance and its database into RAM if possible. Solid state disk drives excel especially in random access and they can achieve random access IOPS hundreds of times higher than conventional mechanical har disk drives because SSDs do not have any moving parts. No matter how much optimizations and configurations you do on your Odoo, if the server is not fast or powered by SSD, your Odoo will be slow. Getting the right hosting for your Odoo is the most important factor of your Odoo’s performance. The number of workers should be equal to number of CPU cores allocated to the VPS, or if you want to leave some CPU cores exclusively for the PostgreSQL database, cron jobs or other applications installed on the same VPS where the Odoo instance is installed and running, set the number of workers to a lower value than CPU cores available on the VPS to avoid resources exhaustion. The limit-memory-soft and limit-memory-hard are self-explanatory, and you should leave them to the default value or modify them depending on the RAM available on the actual VPS. For example, if you have a VPS with 8 CPU cores and 16 GB of RAM, the number of workers should be 17 (CPU cores * 2 + 1), total limit-memory-soft value will be 640 x 17 = 10880 MB , and total limit-memory-hard 768MB x 17 = 13056 MB, so Odoo will use maximum 12.75 GB of RAM. Do not forget to restart Odoo for the changes to take effect. As for the PostgreSQL optimization, it is a good idea to update to the latest PostgreSQL version whenever a new version comes out. There are two settings in PostgreSQL configuration file (pg_hba.conf) which should be modified: shared_buffers and effective_cache_size. Set shared_buffers to 20% of the available memory, and effective_cache_size to 50% of the available memory. Restart the PostgreSQL service for the changes to take effect. Also, do not forget to run ‘VACUUM‘ manually periodically. ‘Vacuuming’ cleans up stale or temporary data, but please keep in mind that it is heavy on both CPU and disk usage. 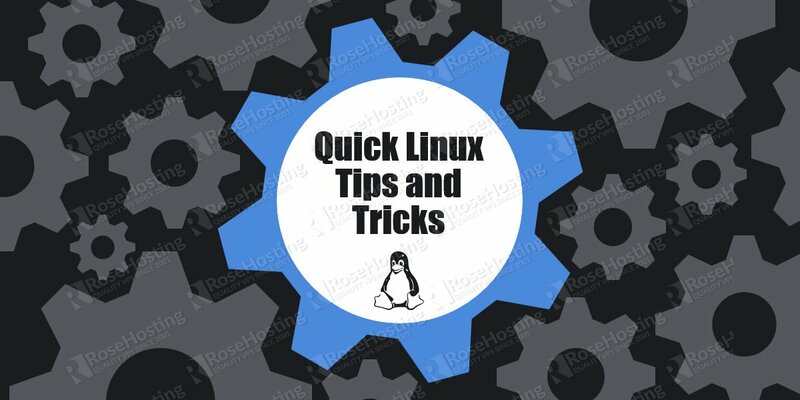 Of course, you don’t have to speed up Odoo, if you use one of our Odoo VPS Hosting services, in which case you can simply ask our expert Linux admins to speed up Odoo for you. They are available 24×7 and will take care of your request immediately. PS. If you liked this post, on how to speed up Odoo, please share it with your friends on the social networks using the sharing buttons or simply leave a reply below. Thanks. Thank You for this very helpful article. One question: Why we calculate number of workers by multiplying CPU core by 2, and then adding 1? That is the general Odoo rule of thumb. Aren’t the ‘limit_memory_soft’ and the ‘limit_memory_hard’ options set as virtual memory requirements PER worker and not the total memory requirement for ALL workers? Having read the ‘–help’ ouput the above is a bit confusing, just need some clarification. Otherwise, some great tips, thank you! This article is wrong . In the above you have set the soft limit per worker to 10.8 GB . With 17 workers thats alot more than the 16 GB on your box . Hard limit is also wrong . You should review these figures . The hard and soft limits are correct. I am afraid they are not . You have a soft liit of 10.8 GB with 17 workers on a 16 GB server . You are out by a factor of ten . Can you clarify about the limit-memory, are they applied PER worker or PER instance? According to odoo.py help page, they are applied per worker. Yes, ‘limit-memory’ is the maximum allowed virtual memory per worker. Ways to speed up your Odoo site is really amazing blog as when one creates the site he has no idea of getting speed to its best so It really proves helpful and amazing for all of them. Please check your cron job. Try to run run it manually and see why it doesn’t stop. It does indeed seem the limits proposed are actually not correct. The parameters for memory limits are per worker. Yet the proposed setting gives the total for all the workers. If you multiply this by the number of workers you exceed the actual RAM available. Otherwise helpful article. Thanks! Thanks a ton for very helpful blog with details information.it will be good to know that when I’m running odoo server with workers error of ” bus.bus unavailable ” coming continuously.any idea of that ? Hi Admin, the rule of thumbs to calculate the worker just for processor multi thread or we could use it for processor not multi thread ? The multiprocessing mode is enabled whenever the worker count is not 0. If you want to run Odoo in multithreaded mode, you will need to leave the worker count to 0, and if you want to enable multiprocessing mode, you will need to set the number of workers higher than 0. You can still enable multiprocessing mode even with 1 CPU core. The calculation rule (CPU cores * 2 + 1) still applies.